Darren Harriott is one of the most exciting up-and-coming comedians on the circuit. Over the last year, he has appeared on Russell Howard’s Stand Up Central, BBC Radio 4’s Best of the Fest, BBC 4 Extra Stands Up, and he also features in a new series for Comedy Central Online. 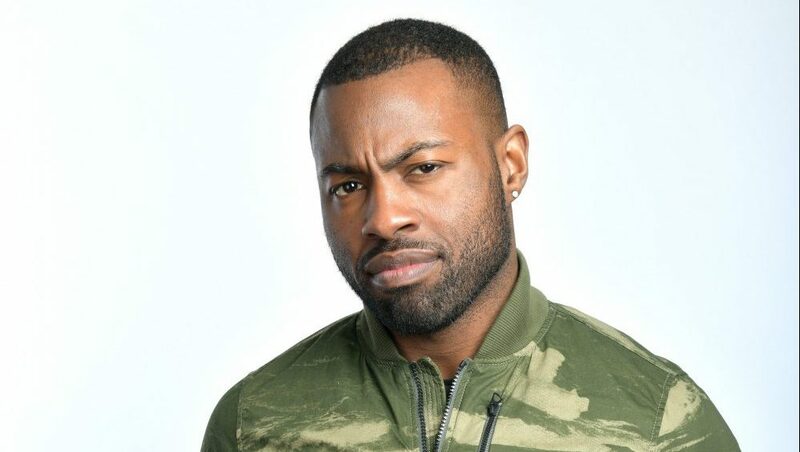 Edinburgh Comedy Award Best Newcomer Nominee Darren Harriott, returns with a brand new show, following recent appearances on Live at the Apollo (BBC Two), Russell Howard’s Stand Up Central (Comedy Central), The Now Show (BBC Radio 4), and Fighting Talk (BBC Radio 5 Live). Originally from Birmingham, now living in London, Darren is one of the most exciting emerging comedians in the UK – a confident performer with a captivating charm, Darren’s comedy deals with everything from subverting stereotypes, to everyday observations, to that juiciest of topics, politics – all with a cutting edge and a great smile.